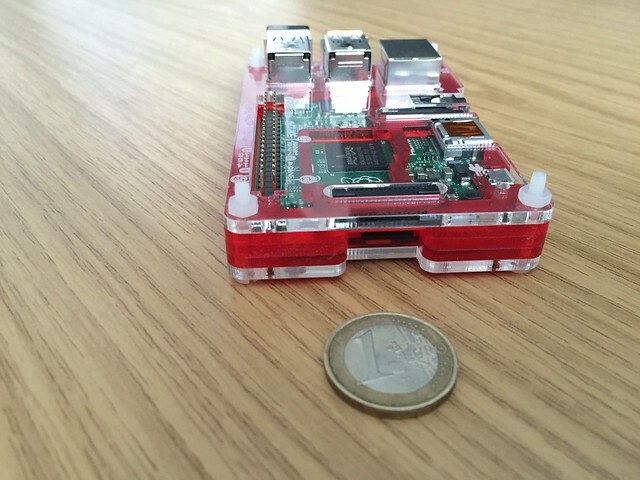 I bought a Pibow Coupé case for my Raspberry Pi 2 B+ -- yes I'm dressing my new doll, but it's got IPv6. Engineering Director Google Munich (Mar 2017--). CTO Red Hat Mobile (Oct 2014--Feb 2017). Co-Founder & CTO FeedHenry (2010--2014). Co-Founder & Executive Director Research TSSG, WIT 2002--2010.